Our expert juice connoisseurs have travelled the world to discover the best varieties of oranges to meet the high quality standards we expect from our Orange Juice. Squeezed to produce a juice with a sweet and tangy flavour, each bottle of our Orange Juice typically contains three and a half plump and sunshine-filled oranges. That’s why it tastes so good. We know you’ll love it because, at Frobishers, we know juice. 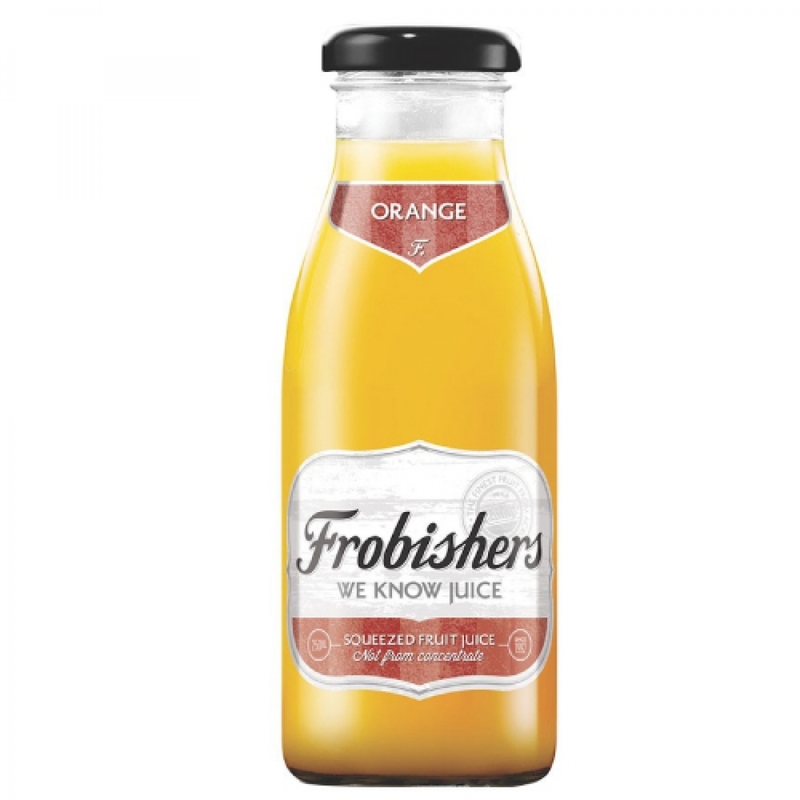 Bright and fresh and containing 100% squeezed orange juice, this Frobishers juice tastes great served over ice, or make it the star of a refreshing mocktail.